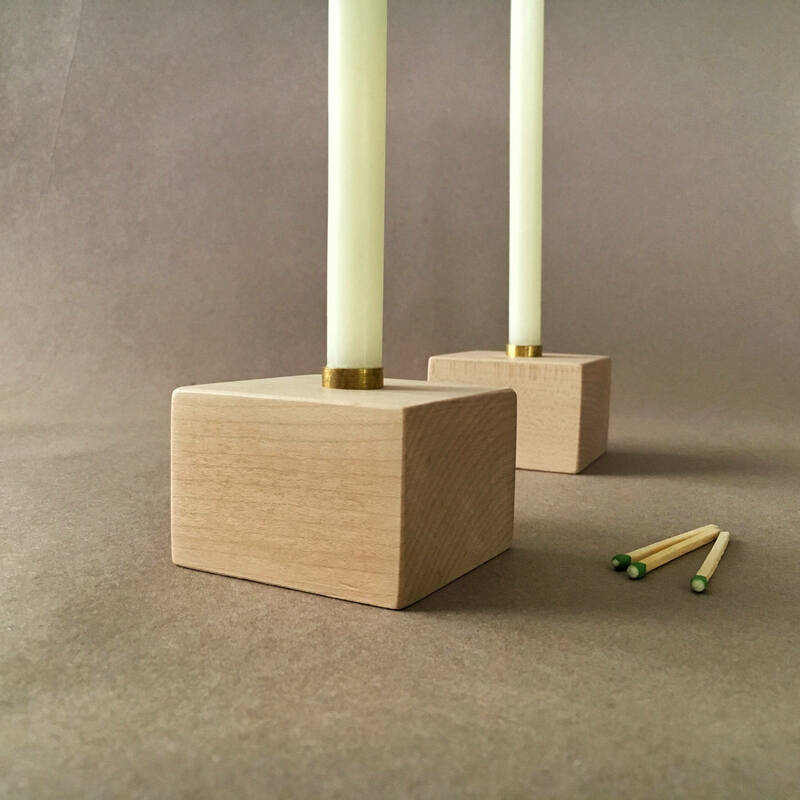 Elizaville Beeswax has partnered with Oja Design out of San Francisco to bring these handcrafted, solid maple, block candle holders to the shop. 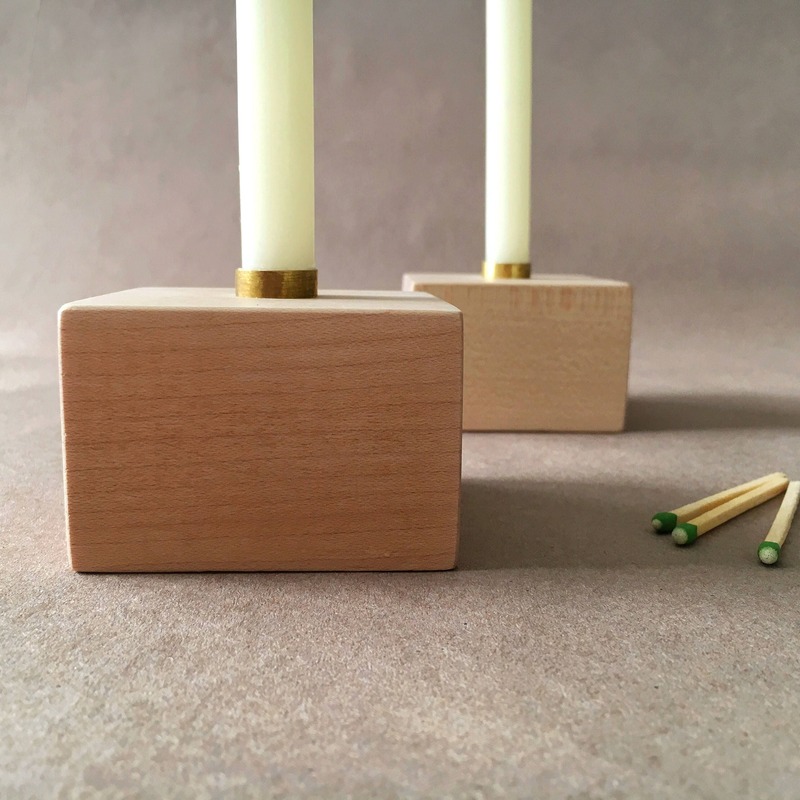 Each block is 2x3”, made from US rock maple, finished with a bleach and water-based polyurethane, a special process that preserves the pale whiteness of the maple, and prevents yellowing over time. 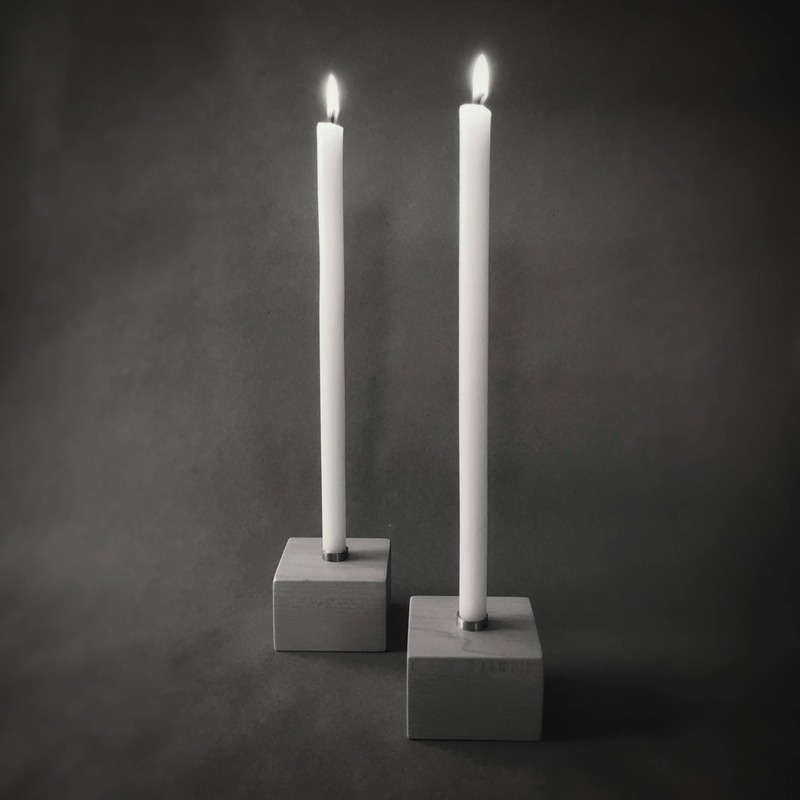 The hand-cut brass insert provides stability for your tapers to burn cleanly, and evenly. 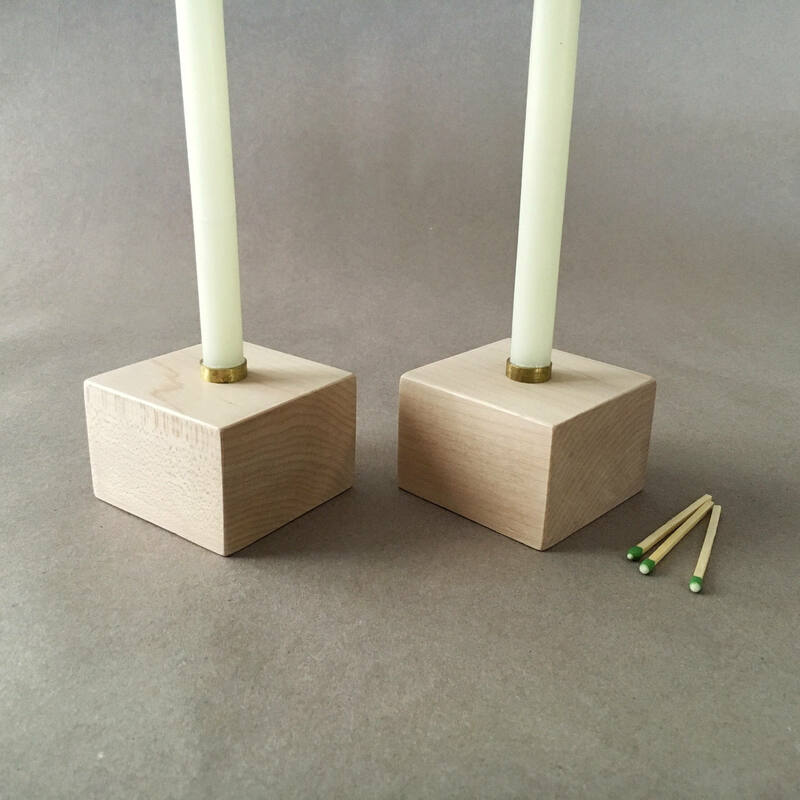 These holders are perfectly sized for Elizaville Beeswax’s 1/2” elegant thin tapers. Came just in time to give as thank you.